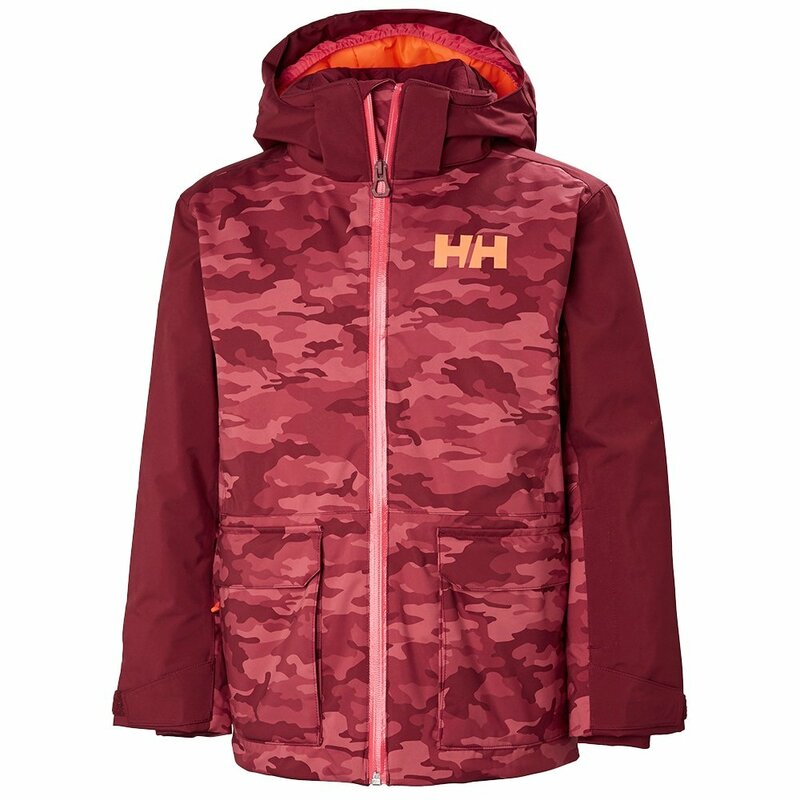 With loads of features and the latest two-tone colorways, the Helly Hansen Skyhigh Insulated Ski Jacket is perfect for the modern youth skier. This jacket protects from the elements with Helly Tech® Performance waterproof-breathable fabric and PrimaLoft® insulation. It even protects a smartphone with a specially prepared Life Pocket™ that ensures battery life doesn't take a dive. The pit zips, adjustable powder skirt, and wrist gaiters help to improve comfort and protection throughout the ski day. Helly ensures that the owner gets plenty of use out of this jacket with the Ski Free program.